Think of scuba diving in Australia and you’ll probably think of the Great Barrier Reef. The Great Barrier Reef with its 1,400 miles of coral entwined with a huge abundance of marine life is like no other reef you’ll ever visit. But with the splendor of the Great Barrier Reef getting all the attention, it’s easy to forget Australia has thousands of miles of coastline and that there are plenty of other great diving spots around the country. 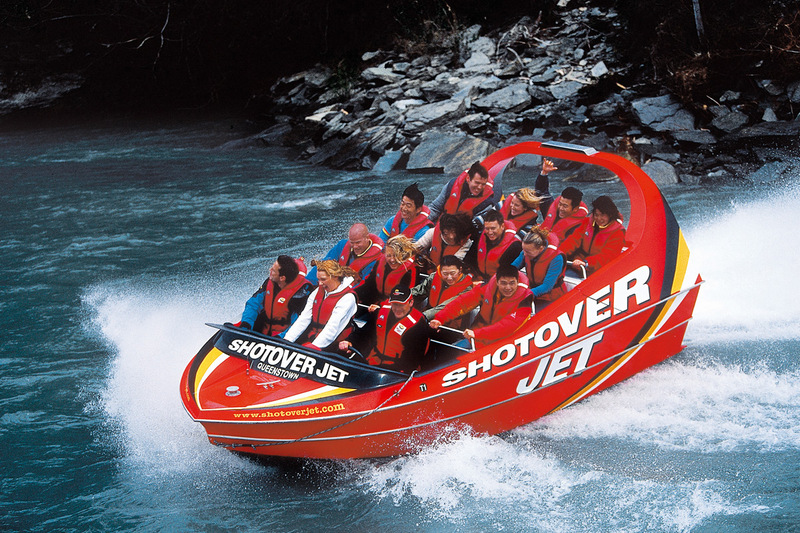 For one-day dives, most divers will go with operators out of Port Douglas, Cairns, Townsville or the Whitsunday Islands. 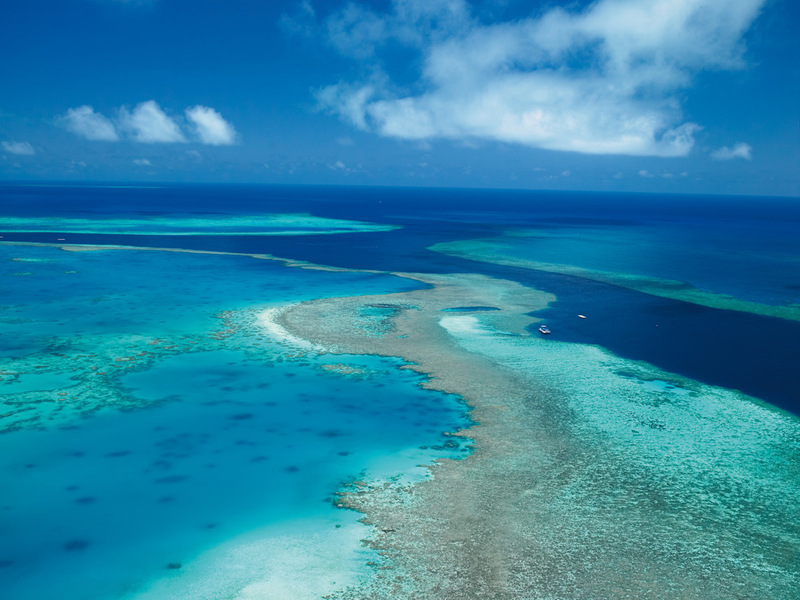 From Port Douglas you can visit the Agincourt Reef, which is located at the very outer edge of the Great Barrier Reef. Here you can get a taste of the ribbon reefs and some of the most pristine ecosystems in the area. From Cairns or Townville the wreck of the S.S. Yongala is a must-dive. It sank in a storm in 1911 and by the time the wreck was discovered in 1958 it had become encrusted with sea life. The Southern Reef Islands also have excellent diving on Heron Island. 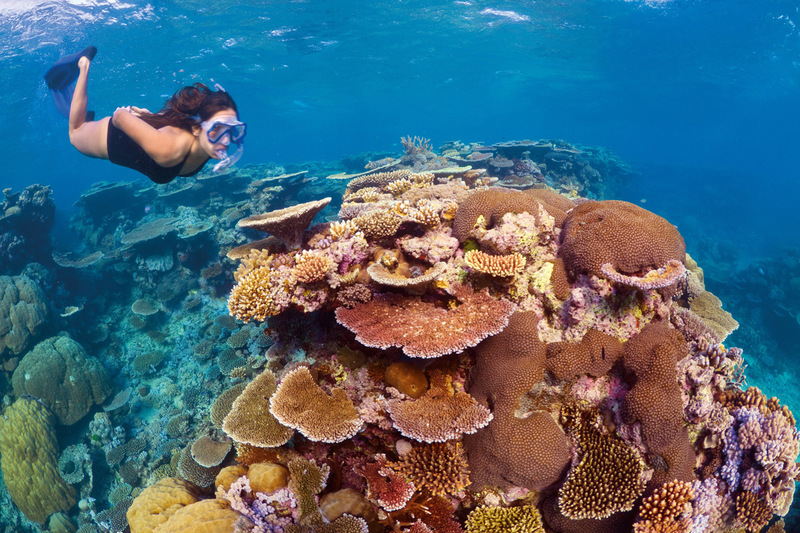 Lizard Island, in the Northern Reef Islands, is renowned dive destination. The reefs at the northern tip are usually best explored from a liveaboard vessel. Week long liveaboards will take you to the Coral Sea to mingle with huge tame potato cod and magnificent blue Maori wrasse at Cod Hole. Western Australia has around 3,000 miles of barely inhabited coastline along the Indian Ocean that is dotted with reefs. The easiest to get to is Ningaloo Reef, which is located a few hours north of Perth. Go way north to the legendary pearling town of Broome and you’ll find the Rowley Shoals Marine Park. 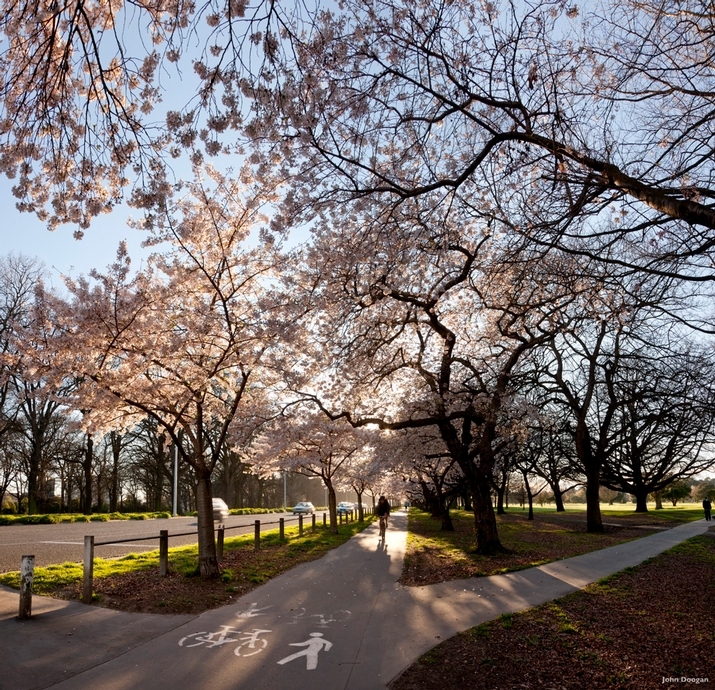 The park is made up of the remains of volcanoes that rose out of the ocean millions of years ago forming a chain of coral atolls. You won’t see another diver for days. South Australia is where documentary filmmakers go when they want shots of the planet’s most menacing creature, the Great White Shark. Another unique site is the USAT Meigs wreck in Darwin. This was a USAT Meigs transport ship, which was sunk during Japan’s first attack on Australia during World War 2. It’s an eerie mixture of history and sea urchins. 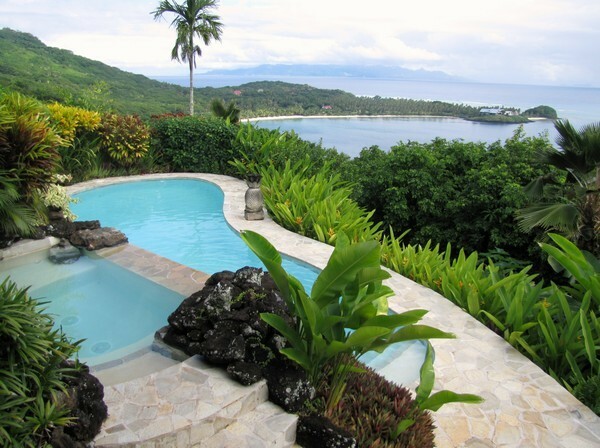 All along the coastline there are dive sites that only the experts know about. Our tip: when booking your trip ask your destination specialist about the best secret places and you might find a hidden gem. Swain Secret: Lord Howe Island is truly one of these hidden gems. Just a two hour flight from Sydney, this unique ecosystem is home to over 90 species of coral and over 500 species of fish. 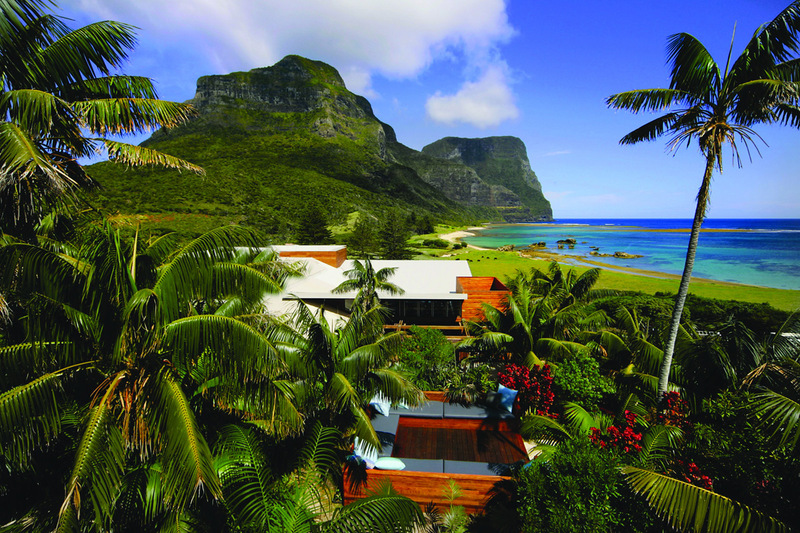 For the complete Lord Howe experience, we recommend the Capella Lodge. Its beautiful. i want to have an experience in Australia. Australia is one of the must for any diver! Beautiful reef! It is totally a different world!